So if you’re looking for an affordable and easy way to market your business, social media provides an ideal platform to do so. You can get extremely good returns from it without spending a bomb, which traditional marketing tools require. In this digital age, this question has become totally redundant. Of course, it’s important, and it works well. And there are numerous reasons that make it so. According to studies, the lead-to-close rate is higher on social media than other outbound marketing platforms. And social media is really popular among B2B marketers, since it works as an excellent brand-building tool as well as a tool to market your products. Social media works in multiple ways to help promote brand and business. 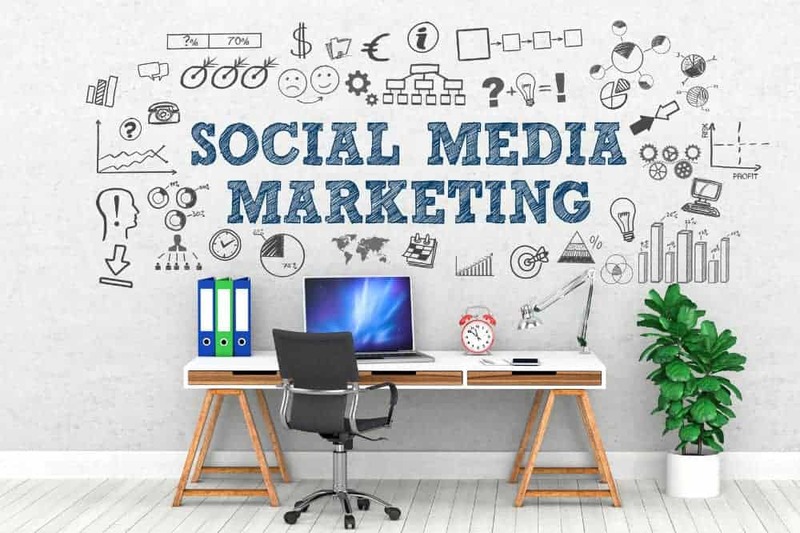 The key to the efficacy of social media marketing is that it helps drive traffic to your business in an extremely targeted way, which is what a good marketing tool should do in any case. By reaching out to hundreds and thousands of viewers, your social media link or page can do what even the most expensive brand campaigns sometimes fail to do. In the long run, continuous engagement with your targeted audience on the social media helps build steadfast and deep-rooted relationships with them. These relationships translate into future business, helping you create a ready customer base. From engagement to relationships to brand loyalty – the progressive manner in which social media marketing works is a boon to small businesses in particular. As the engagement with the audience on social media deepens, the marketing efforts start translating into strong brand loyalty, which goes on to give a fillip to the business. 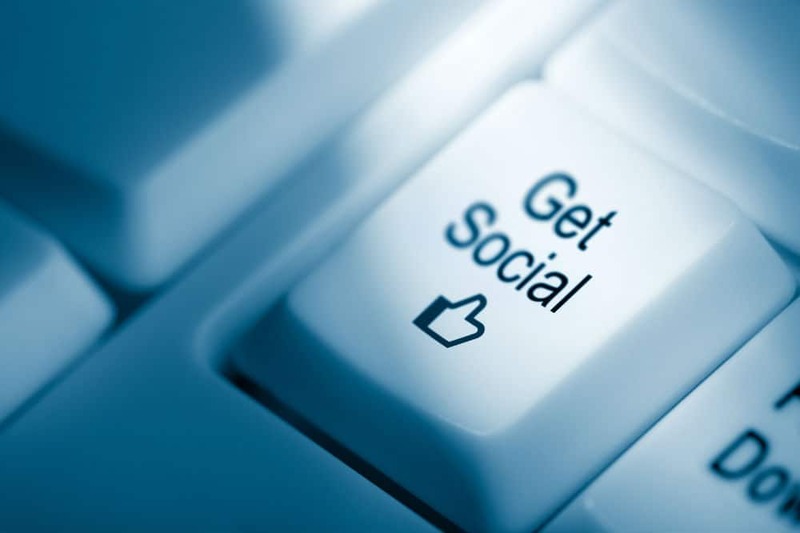 One exceptional benefit of social media marketing is that it enables easy targeting and retargeting of advertisements. And you can do it in a customized way, so that only the information you want reaches your targeted audience in the way you wish it to. 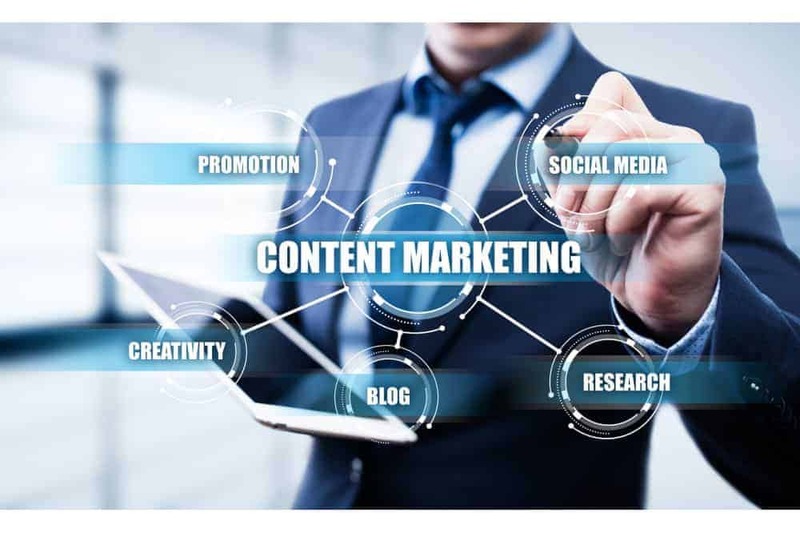 So whether the TG is based on income or education levels or some other criteria, targeting it becomes really simple on social media and your marketing initiatives thus hit the TG more effectively. The vastness of the social media network, and its growing importance across the world, means your social media marketing can get you huge publicity, at no cost. Yes, the fact that social media is free makes the whole game of marketing on it a super return on investment. So you end up getting free publicity, including media coverage which sometimes even expensive press conferences are unable to secure for you. An extremely beneficial aspect of social media marketing is the ease of procuring feedback and ensuring interaction with your prospective and existing customers. Now this is normally a complex and expensive proposition. But on social media, you can do it at no cost and without a hassle. And what’s more, you can respond immediately, without delay, to any problems related to your product or service. This leads to exceptional speed in resolving the problems and keeping your customers happy. 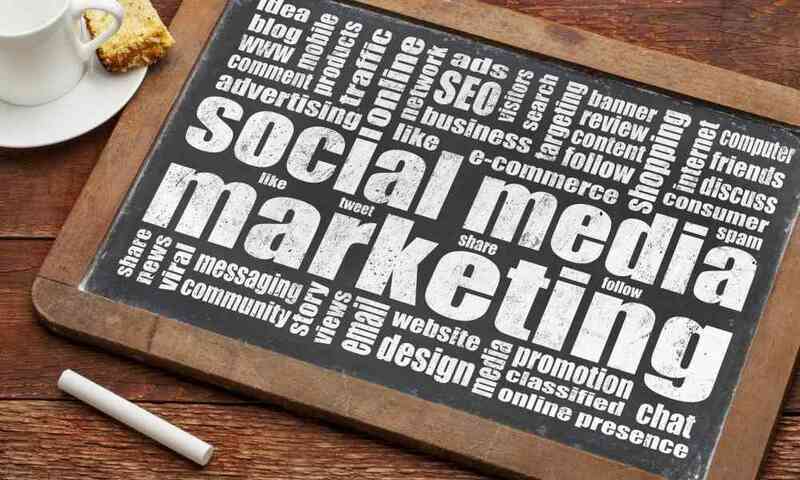 So are you now convinced of the importance of social media marketing, and of what it can mean and do for your business? If you still have doubts, check out these quick facts once again. It’s free, it’s fun, it’s flexible. Apart from these three `Fs’, it enables a high level of engagement and interaction, which no other marketing tool really gives. You can use it to connect not only with customers but also with industry and thought leaders, the media etc. 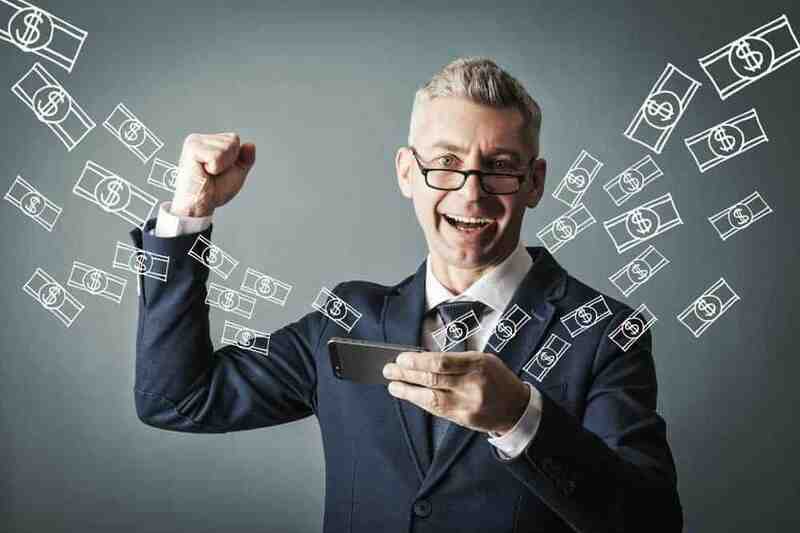 The moment you get your business on the social media market bandwagon, you’ll begin to notice a positive change in your business growth prospects. And being customizable, it can be adapted to suit all niches and meet the needs of all businesses.